2019 NRHA World Champion Limited Non Pro! 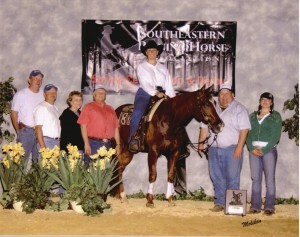 Chapman Reining Horses and Rising Star Farm congratulate Shannon Snyder showing his horse Fancy Dual Train. 2019 NRHA World Champion Limited Non Pro! !